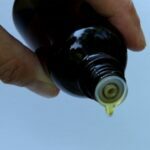 Essential Oils and Chikungunya | Nascent Naturals Inc.
No it is not a favorite Caribbean culinary dish and it isn’t an STD; however, it is a nasty virus spread by the aedes mosquitoes which is native to the warmer tropical climates and prefers to bite during daylight. 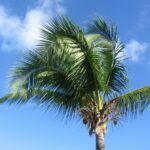 Chikungunya has been around for years already, although the first documented case in the Americas was reported in December 2013 on the Caribbean island of St. Martin. This is not necessarily where it started but since the island has a hospital plus diagnostic facilities which many islands do not, I suspect it was more easily identified. I was actually there on the island at the time and while there were announcements about it, there did not seem to be much concern. At time of writing I am back here one year later and it is now endemic in the entire Caribbean with 1000’s of cases reported. Some of my friends who sailed up from Grenada to meet me here contracted it down there where it is rampant. According to the CDC (Centre for Disease Control in the USA); symptoms usually begin 3-7 days after being bitten by an infected mosquito. The most common signs are fever and severe joint pain, often in the hands and feet mimicking a sudden arthritic attack . Other symptoms may include headache, muscle pain, joint swelling, or rash. Some have reported being debilitated for several days. Most patients will feel better within a week although some people develop longer-term joint pain that can last weeks to months. Death is rare but can occur usually as a complication to other health issues. I have provided links at the bottom for further details. It begins when a mosquito carrying the virus bites a person. During the incubation period of about 1 -7 days, if another mosquito capable of carrying the virus bites that person, it will be infected and pass it on to the next unlucky person it bites. There have been many cases In the Southern US but is increasingly unlikely it can spread to places like Canada, since the species of mosquito required to carry it is not native to Canada. Regardless, there are thousands of people who do travel from Canada who are at risk or have contracted the virus. The virus is not known to be spread from person to person. There is no vaccine for the condition and no medications which are effective in treating the symptoms. The key seems to be prevention. The CDC advises the usual Deet based products along with products which contain lemon eucalyptus and citronella. The world- wide medical community can’t offer any medical help at this time, therefore, this is a perfect opportunity to try essential oils; from prevention, to boosting the immune system to possible relief of symptoms. As has been my experience with essential oils, their ability to strengthen your system just with everyday use is quite impressive. As with any virus which invades your system, the relative health of the person plays a role in how they will endure the cycle of effects. Since prevention seems to be the most publicized defense, incorporate essential oils into your environment. Add a few drops of many of the oils which are good insect repellents such as lemon eucalyptus, cedarwood, lemongrass or geranium to lotions, creams, shampoos and other soaps. You can make some sprays for your room and body as well. I have provided links to some helpful articles on insect repellency at the end. Remember, the mosquito which carries this virus likes to bite during the day so don’t let your guard down. In colder climates we tend to associate mosquitoes with evening activity. Try to stay in breezy areas as it is difficult for them to track you. Another suggestion would be to leave your perfumes, hairspray and strongly synthetic scented products at home. Mosquitoes are attracted to that stuff. You are going to the tropics, where everyone is either busy relaxing or looking at their phones, so no one really cares what you look or smell like anyways. Another thing to consider on the prevention side is to keep your immune system strong. There is a plethora of studies on the effectiveness of essential oils as antivirals which I won’t get into here as I am writing this article while on sabbatical without the benefit of much of my research material; but you can google the works of people such as Kurt Schnaubelt, Tony Burfield or Robert Tisserand as a start. Should you be afflicted with the virus, there are no medications or vaccines specifically developed to treat the symptoms of pain, rashes or fatigue. The doctors just keep prescribing other medications to no avail. I guess that’s why they call it a practice! I have been making some remedies for a few of my friends who have lingering effects and it seems to make quite a difference with the pain and weakness in the hands. Interestingly enough, many of the oils which are good insect repellants are also strong antivirals and seem to help alleviate symptoms of pain. Once again, this is another demonstration of essential oils and their ability to multitask. Nature really does have things in order. I did not write this article to deter any travel plans or negatively affect any tourism. This is just a reminder to use precautions about a new condition that can put a damper on your holiday and when you return to the snowy north. I spend a lot of time in the Caribbean in a Chikungunya hotspot, and it has not in any way caused me hesitation to spend my yearly self-imposed sabbatical. There are far worse things than can occur in the tropics. If you do suspect you have been infected, you should seek medical attention. It is important to confirm whether you have it or some other condition which may have similar symptoms but treatable or more serious. If essential oils are not available or you lack the knowledge to use them properly, then deet based products should be your next choice. 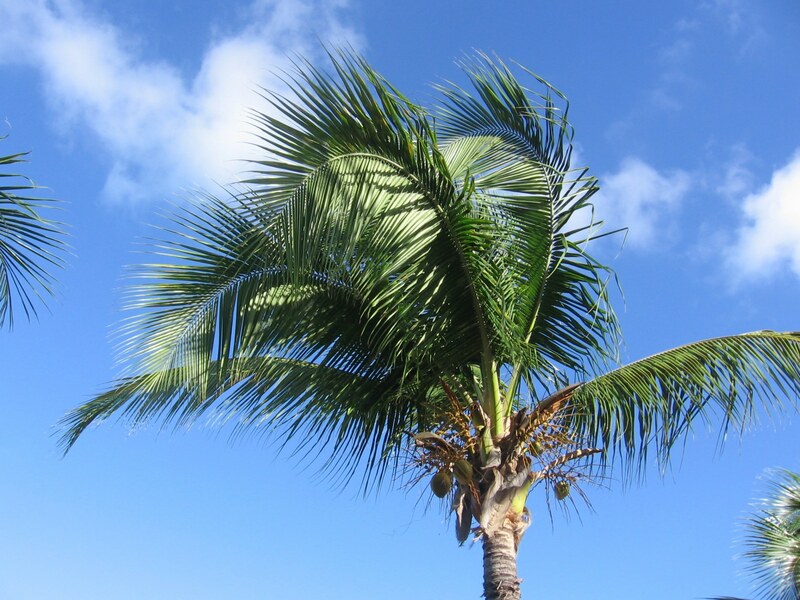 If you are fortunate enough to escape the cold Canadian winter, enjoy and stay protected. Nascent Naturals Inc. ©Nascent Naturals Inc. 2015 All rights reserved.